In my early adulthood, I suffered from pretty bad acne all over my face. I've never been able to pinpoint the cause, but I felt that the foundation I was wearing at that time was a contributor to my acne problem. At that time I was wearing CoverGirl Clean Foundation. It was cheap, well known, easy to get and I could find a shade that worked with my skin tone. On the other hand, I couldn't stand the smell or how my face would sometimes feel dirty or like I was wearing a mask. Those feelings were amplified by my acne. Once my acne got really bad I stopped wearing foundation and didn't think I would or could wear it again because I didn't like the feel or smell. Then one Saturday morning I was flipping through channels and came across an infomercial for a mineral foundation. All the benefits it claimed were things I was looking for - helping to clear up skin issues, no skin irritation, and not feeling or looking like a mask. So I started researching mineral makeup and found that while it had been around for years, even decades, it was growing in popularity as more and more women look to use more "natural" products. 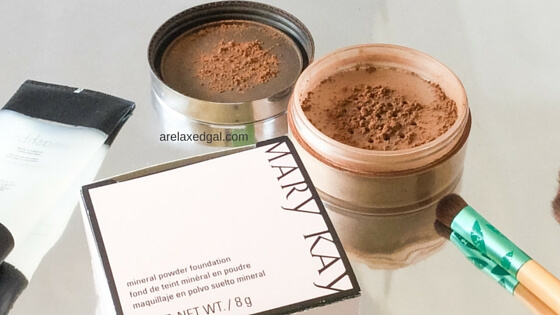 I also found that mineral makeup was said to be a good alternative to drugstore makeup because it doesn't include ingredients (waxes, fragrances, preservatives and emollient oils) that can irritate skin and clog pores. After this, I was convinced I had to try it. When I discovered I could buy the makeup at Sephora, I immediately went to the mall and purchased it. I used it for a while and liked it though I had to learn how to apply it so I wasn't putting on too much. After using the mineral foundation for a while my acne wasn't getting better, but it wasn't getting worse. Soon though the honeymoon ended and my skin started to have a bad reaction and broke out even more than before. In doing more research on the foundation I found several other women has the same issue. The reaction was said to be due to a certain ingredient in the foundation. I immediately threw it away. A year or two later I came across a small mineral makeup brand sold only online. They offered sample sizes so you could try out the makeup before committing to a larger more expensive size. I found I liked the foundation and changing my skincare routine helped my skin clear up. I even started getting compliments on how good my skin looked when wearing the foundation. For reasons I can’t remember I stopped wearing foundation and when I went to buy the mineral foundation again a few years later I couldn’t find my shade. Since then I completely stopped purchasing foundation from that brand. It doesn’t even feel like I have on foundation! 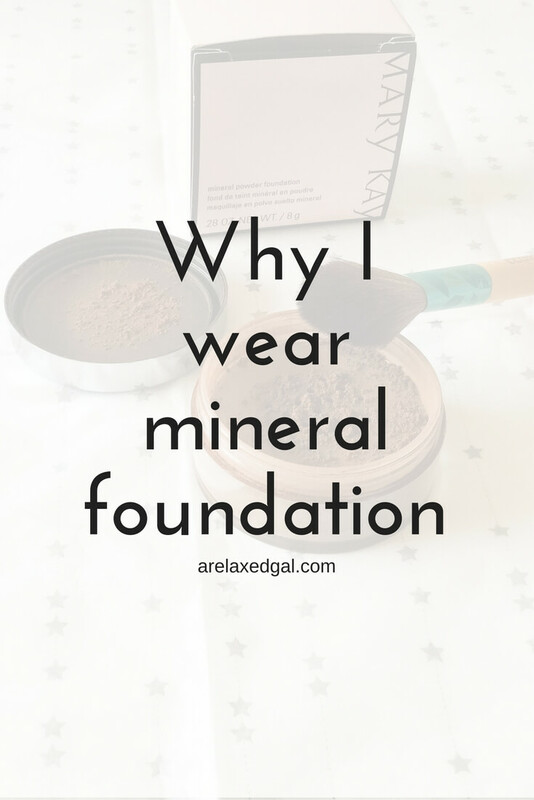 I love mineral foundation! I also suffer from acne and I feel like it gives you great coverage! It really does give good coverage! I like how I can vary the coverage by using more or less foundation. Which brand do you use Angela?